Excellent adhesion to plastics, composites and metal surfaces. Excellent bond strength combined with exceptional environmental resistance, fast cure and flawless application. 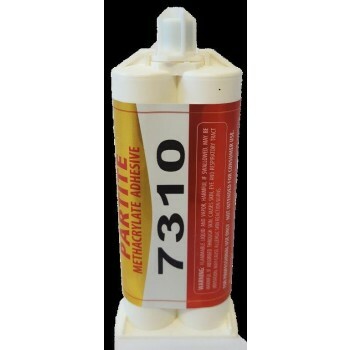 Use Activator 77 to increase bond strength with tough plastic surfaces.